A State Trooper remains hospitalized while recovering from being shot during a Collin County traffic stop that led to 15-hour standoff and a suspect in custody. The injured trooper was “in good spirits” but authorities declined to release further details. 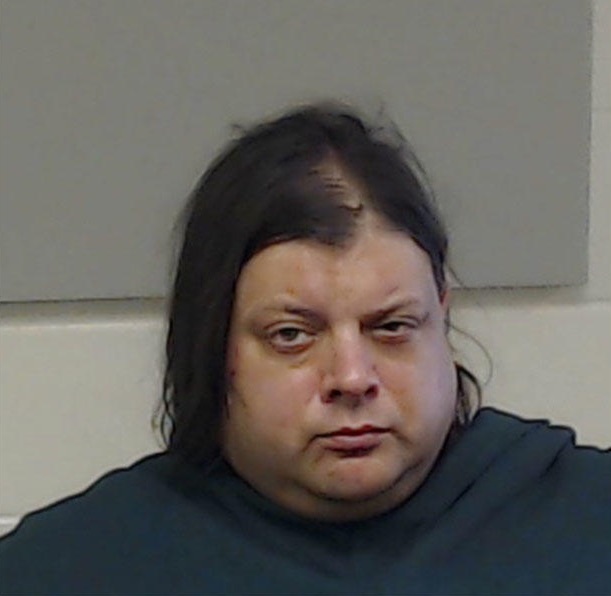 Bryan M. Cahill was arrested in Frisco for aggravated assault on a public servant.